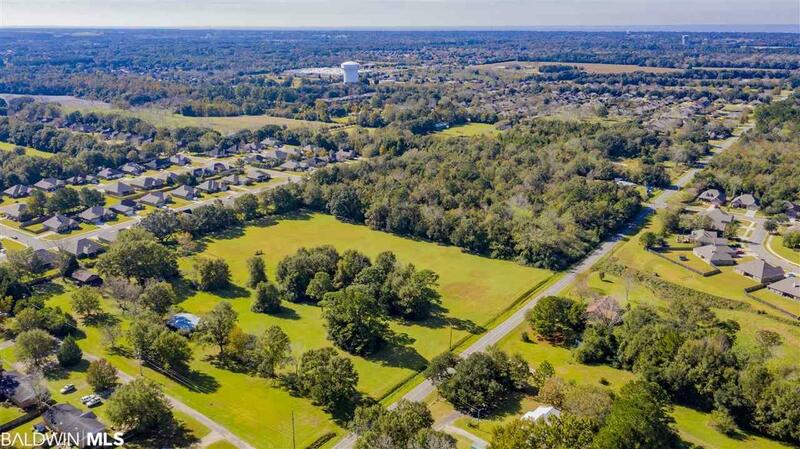 Ideally located in beautiful Fairhope, this unzoned 10 acres has huge potential for developers or investors. 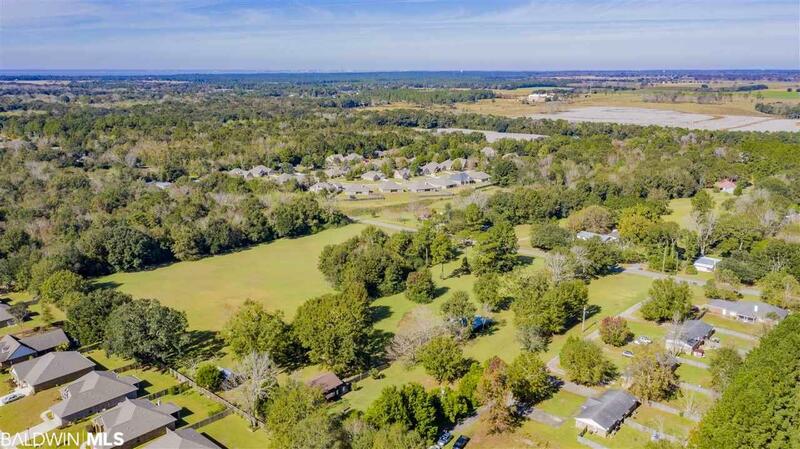 This property is a rare opportunity and is situated approximately 5 miles from downtown Fairhope. It has the potential to be developed as a residential subdivision, a Motor Coach / RV Park, it could be a beautiful equestrians ranch, or maintained as a home steaders paradise. The property has an excellent slight gradual fall that is perfect for drainage concepts for future development. The property contains no wetlands and is 100% useable. 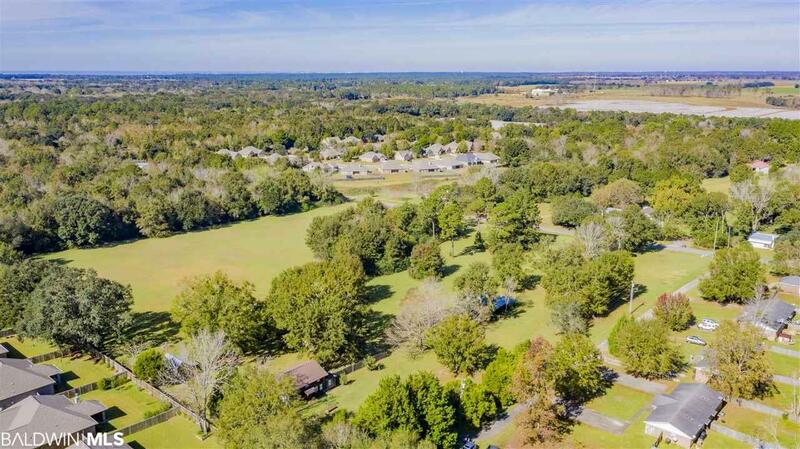 The seller has gotten tentative verbal approval that sewer can be connected to Fairhope City Sewer. Property contains 667 feet on frontage on Gayfer Road. 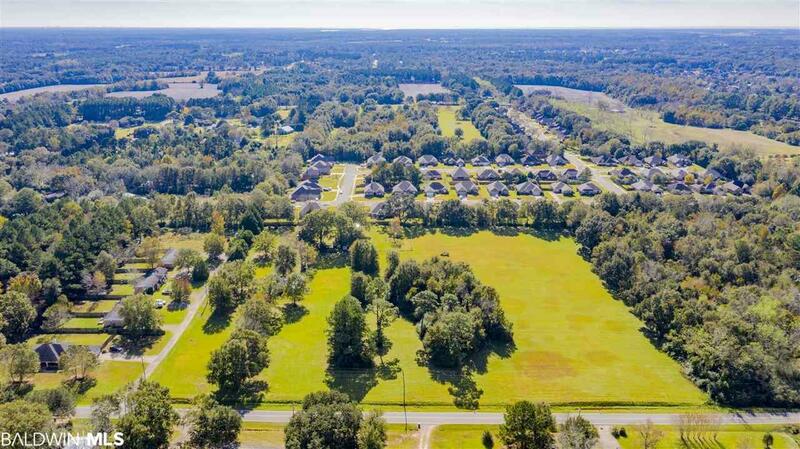 There is a house that sits on approximately one acre of the ten acres that conveys with the land.